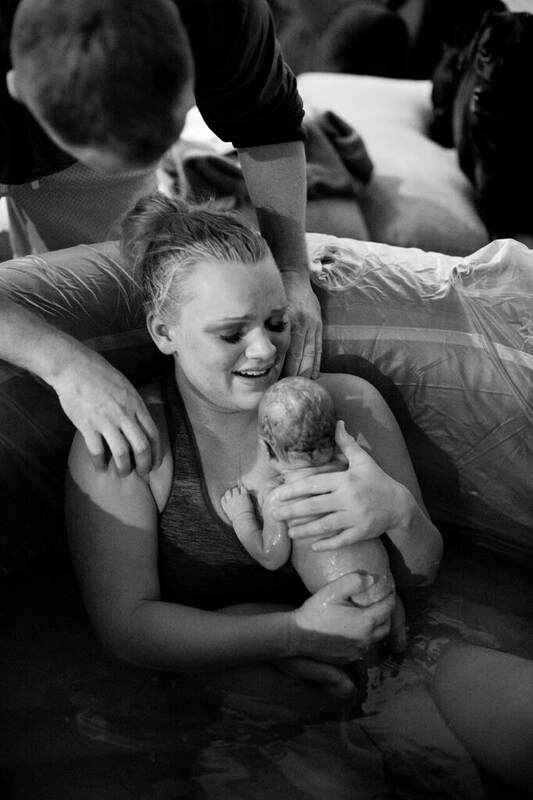 We provide loving, nurturing, compassionate, personalized midwifery care. We honor the beautiful processes of the childbearing year, appreciating the innate and natural physiologic birth process. We respect each mama and baby's sacred space while cherishing the unique birth experience that each mama-baby have. We are Certified Professional Midwives (CPM's) http://narm.org and Licensed Midwives. We encourage the use of whole foods, herbs, body mechanics, acupressure, yoga and other natural modalities for health during the childbearing year. We attempt to use interventions only as needed.